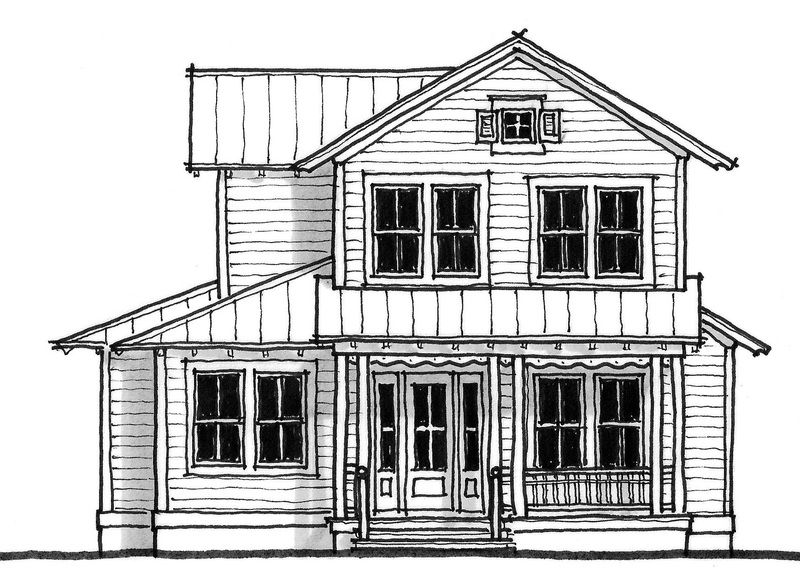 Build Jacksonville new homes on your lot at Paradise Key! 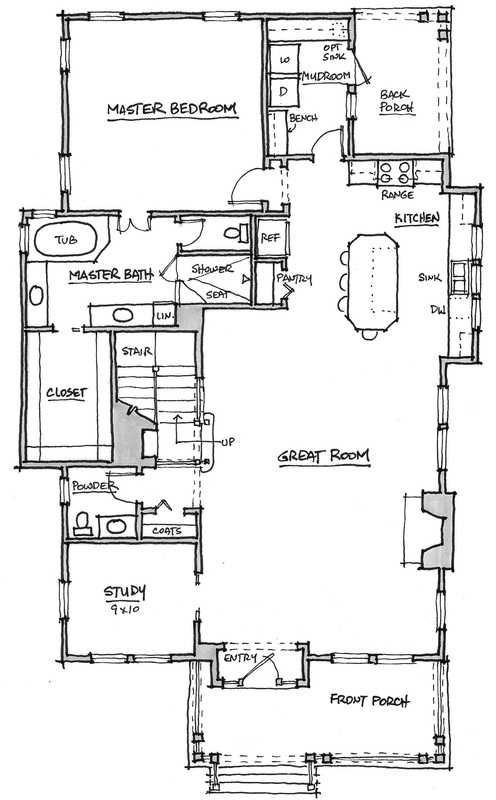 Florida custom home builders Glenn Layton Homes Summer Cottage open floor plan includes a 1st floor owners suite, study, kitchen, laundry / mudroom, front and rear porches, and a detached garage with optional living space above the garage. 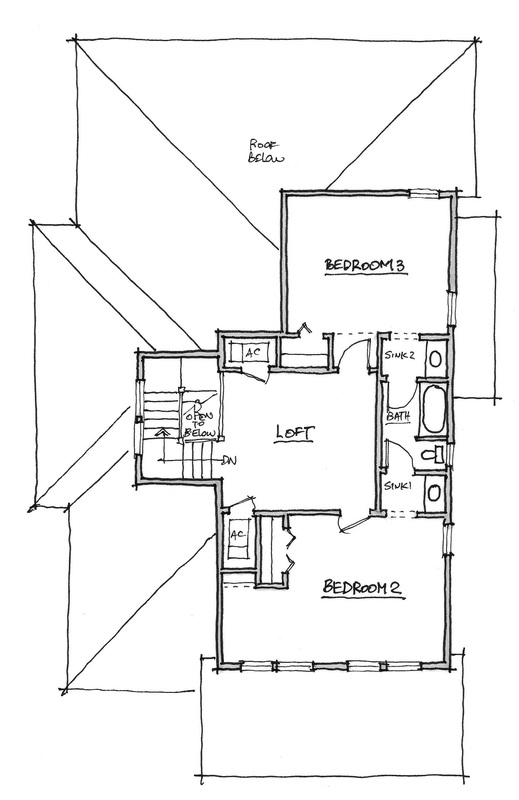 The 2nd floor includes two bedrooms and a loft.